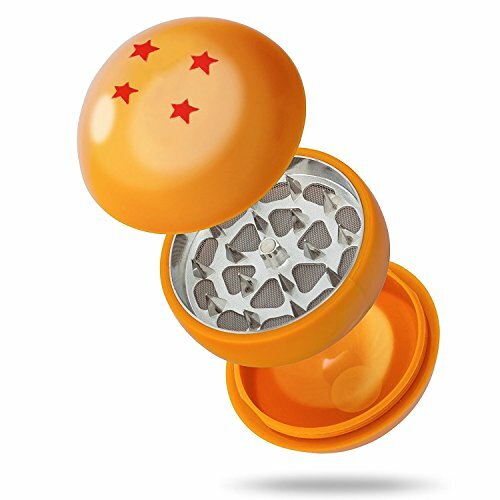 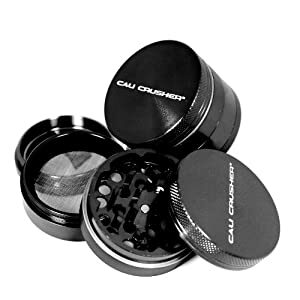 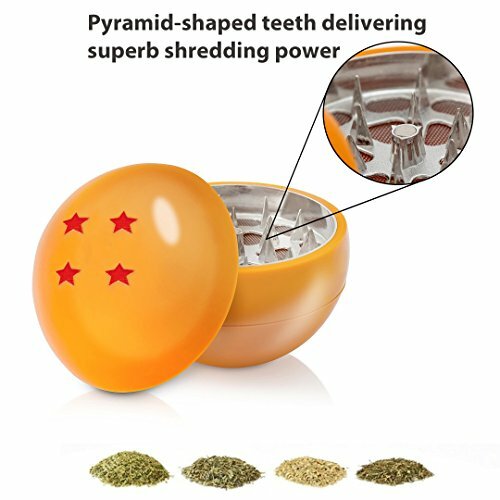 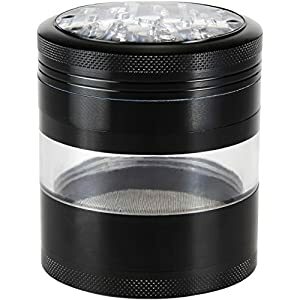 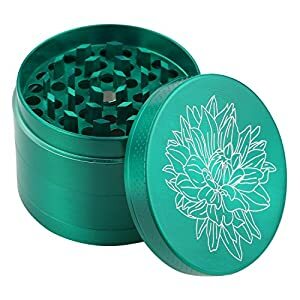 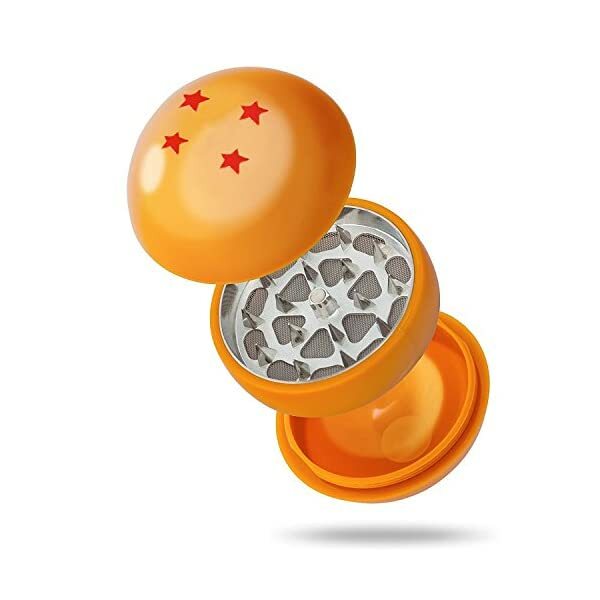 Top Rated Premium Dragonball Z ball star designed Herb and Spice Grinder. 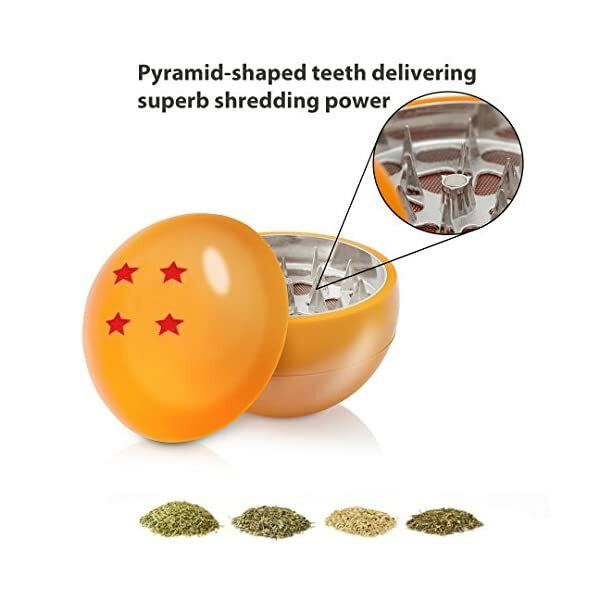 Pyramid-shaped teeth delivering superb shredding power. 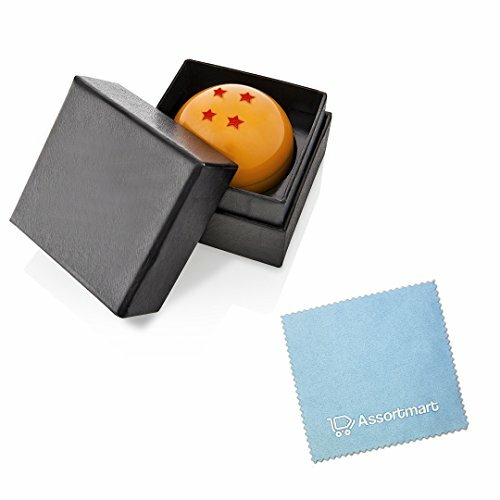 Superb quality and beautifully crafted gift box in black with a cleaning cloth. 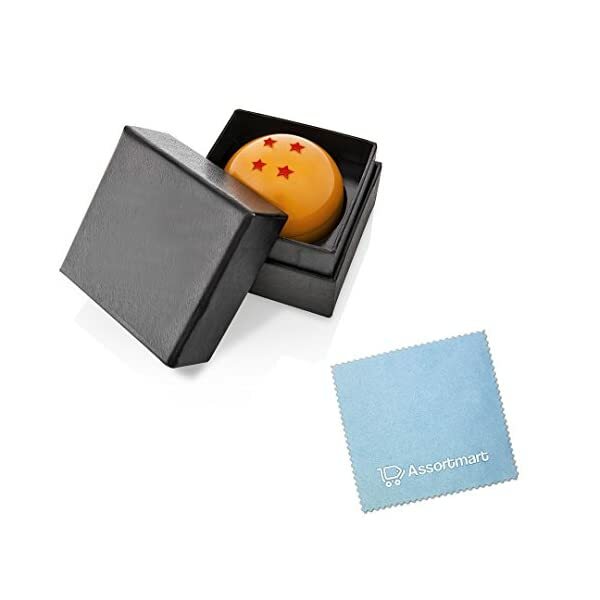 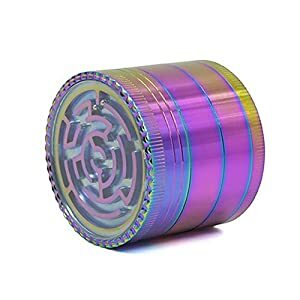 Perfect for Gifts.